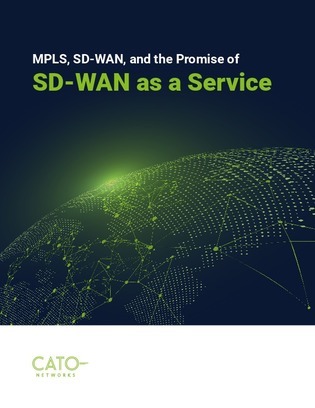 What is SD-WAN as a service? Businesses today are expanding globally, relying on data and business-critical applications in the cloud that are driving IT decision makers to upgrade their current network infrastructure. Discover how SD-WAN as a service brings together network and security protocols to meet the demands of today’s complex networks.